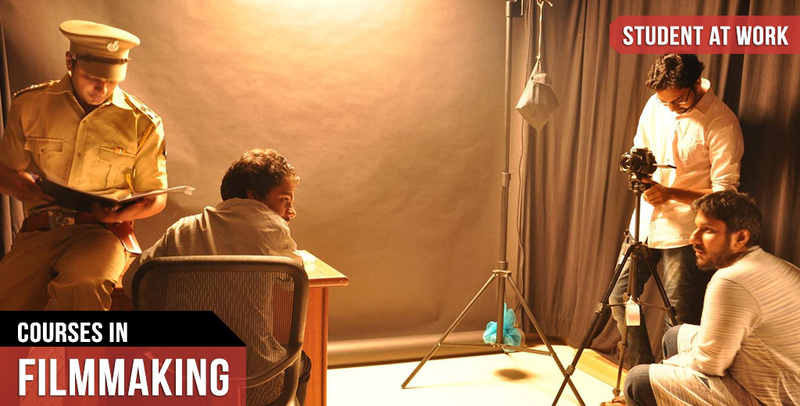 The FX School Filmmaking course is an intensive course that requires students to make as many as 5 short films or projects to earn their Certificate! 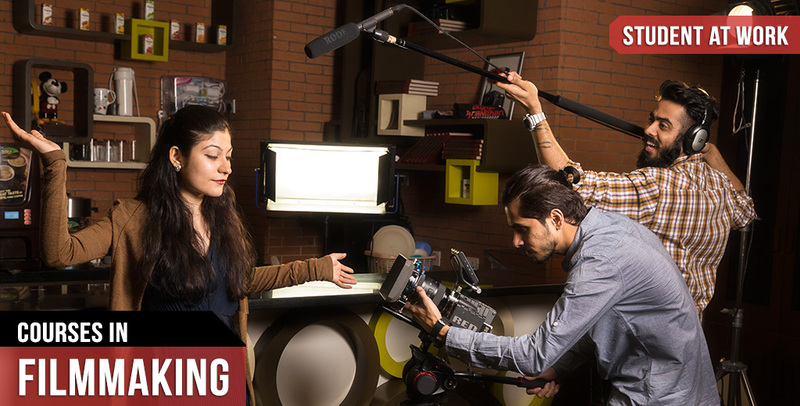 Through its powerful Filmmaking Program, FX School has been creating a unique brand of professionals that are making their mark in the film and media industry. 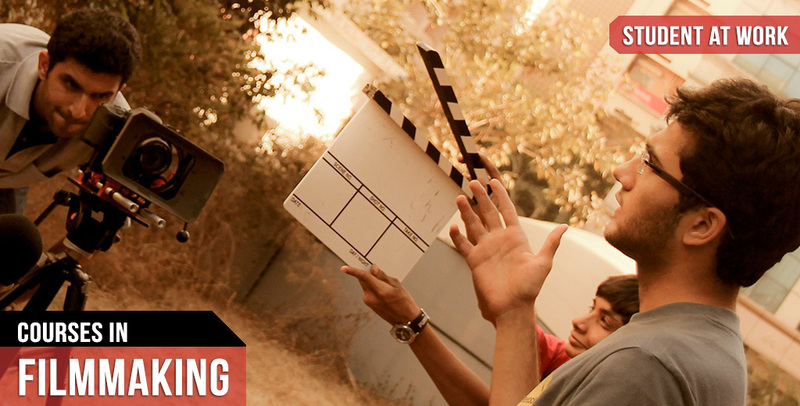 FX School students have worked on as many as 8 feature films while pursuing their filmmaking course. These include Ab Tak Chappan 2, The Attacks of 26/11, 3D film Bhoot 2, Ragini MMS, Not a Love Story, Dongala Mutha and Department. Students have had the opportunity to work with eminent production houses such as Ram GopalVarma Films, iRock Media, Viacom18, Satellite Pictures and Balaji Telefilms. He worked on the first Indian 3D animation series, "Jungle Tales" (for Cartoon Network) with Moving Picture Company. He was awarded the National Award for Best Director of an Animation Film (2005) for "Kachua aur Khargosh." Abhineet Gogne is a writer, director, producer and editor, whose first Hindi Feature Film, DOORS, was selected for the prestigious Work-In-Progress Lab at NFDC's Film Bazaar. Previously, Abhineet independently made short films that were screened/nominated at film festivals like Great Lakes Independent Film Festival, U.S.A., Regent Park Film Festival, Canada, Bricklane Film Festival, London, Short Film Festival of India etc. 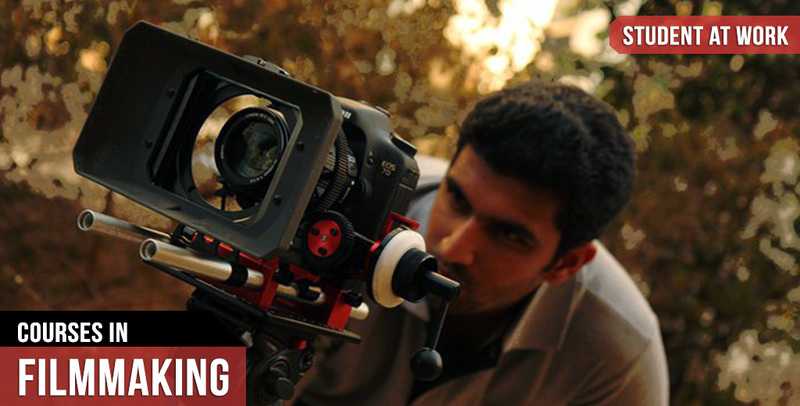 Abhineet has assisted director Kaizad Gustad, as well as National-Award winning directors Rahul Dholakia and K. P. Kumaran. 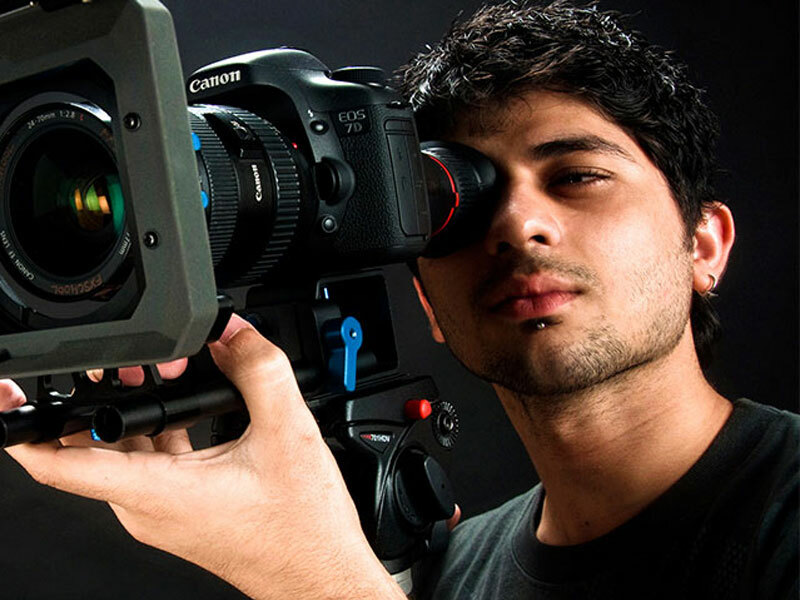 Sachin Kabir is a Cinematographer, a post-graduate from MCRC, Jamia Millia Islamia. Sachin has worked with a wide range of formats, from Cine to contemporary digital formats such as Alexa, Red, DSLRs among others. Sachin has worked as DoP for films such as “Hansa” which won Best Film – Audience Vote and Critics Award (FIPRESCI) at OSIAN'S CINEFAN 2012 and “A Gran Plan” which received several awards in LA, NY and in India. An FX School alumnus, Karen began her professional career in the FXS Post Production team for RGV Films like Psycho and Department. She went on to work with Phantom Films on several projects and was an associate editor on the award winning film Queen. In addition she has worked on a variety of industry projects ranging from ads and trailers, documentaries, independent films and corporate films to wedding films. She also enjoys other aspects of the filmmaking process and constantly involves herself as a conceptual & storyboard artist/illustrator in different projects involved in preproduction & design. I started my career with the intention of becoming an engineer. However, my first DSLR camera changed my direction in life, making me discover my passion for all things Art. I shifted gears from Engineering to Computer Graphics, where I followed my love for playing games into actually making games. But it wasn't until an off chance excursion into photography that I discovered my true passion in life - Cinematography. I learnt and mastered cameras such as RED, Canon DSLRs, Sony A7 series and Panasonic GH series. The projects I have worked on as a cinematographer include films such as Gandhi No Golmaal and Kalakaar, Ad films for Asian Paints and a web series, The Adventures of Abbaas Mastan for 'Arre'. Stepping into FX School for the very first time is an experience on its own. The smell of the place, the light, everything reaches out to you. For the one year that I was here, the bar of visual creativity was always held very high up. Whether by seniors or members of faculty themselves. I loved that I could never be complacent there. That every time I did something, I earned a pat on the back. That there were ten things more waiting to be tried, tested, perfected. As a filmmaking student, I was educated quite thoroughly: class assignments added to my skill sets, watching teacher-recommended movies made me recognize the elements of good cinema. But, above all of this, I was encouraged to further my learning in the best possible way: "go out and shoot”—something you'll find teachers telling you all the time. It made me independent, creative and taught me to troubleshoot. FX School made it easy to connect with various Directors and Production Houses in the industry. Although the onus was on us to foster the relationships that would lead to a successful career, the staff at FX School provided a 'foot in the door' that gave me an opportunity to prove myself. Thanks and Kudos to FX School for building the bridge towards my dream.